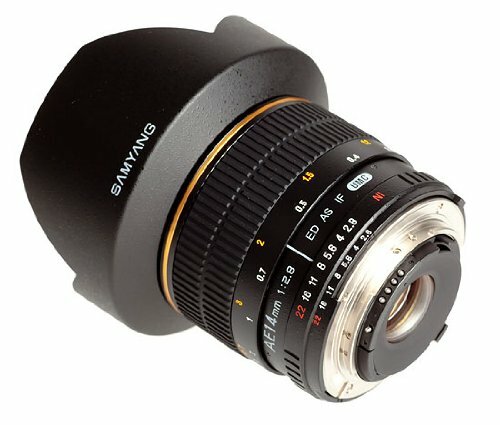 De facture solide, le mini téléobjectif 85 mm f/1,4 IF de Samyang impressionne par son rendu de qualité, aussi bien pour les portraits que pour les paysages,Sa bague glisse parf.. 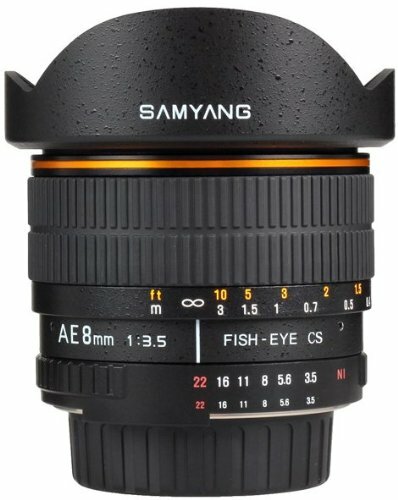 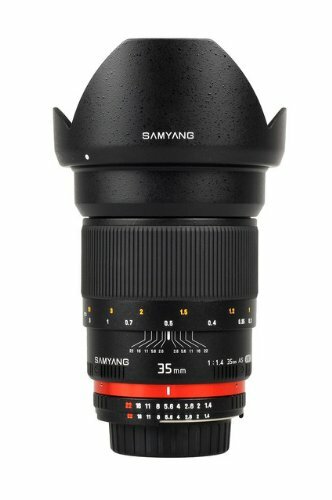 The lens is produced for cameras with the APS-C sensor, The construction of the lens is based on 10 elements placed in 7 optical groups, Thanks to using the aspherical hybrid lens ..
Samyang 7,5mm f/3,5 UMC Fisheye Lens MFT Samyang 7,5mm fisheye lens is extremely compact, yet this new Samyang successfully combines the best features of highest quality optics .. 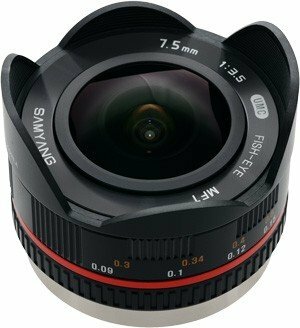 The Samyang 8mm F/3,5 IF MC Fish-Eye ultrawide-angle lens boasts an 8 mm focal length and a wideviewing angle of 180°, It's designed for use on Nikon digital cameras with F mou.. 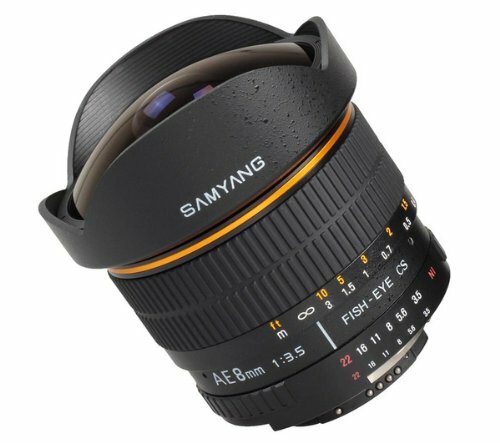 Included in pack (2 products) : 1x SAMYANG 8 mm f / 3,5 IF MC Fisheye Lens, 1x LPXPERTM Neoprene CaseThe Samyang 8mm f/3,5 IF MC fisheye lens has something for everyone,Made up o.. 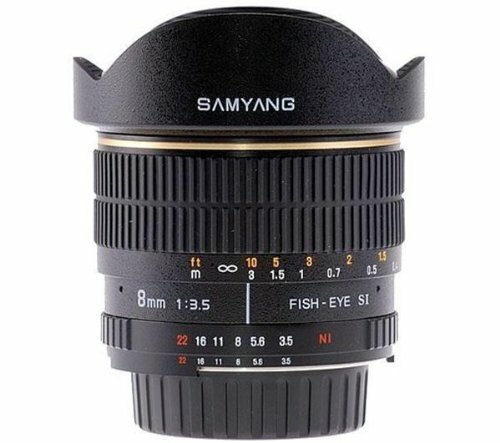 Included in pack (2 products) : 1x SAMYANG 85 mm f / 1,4 IF Lens, 1x LPXPERTM Neoprene CaseThis great-value 85 mm f/1,4 IF telephoto lensby Samyang is ideal for portrait and lands.. 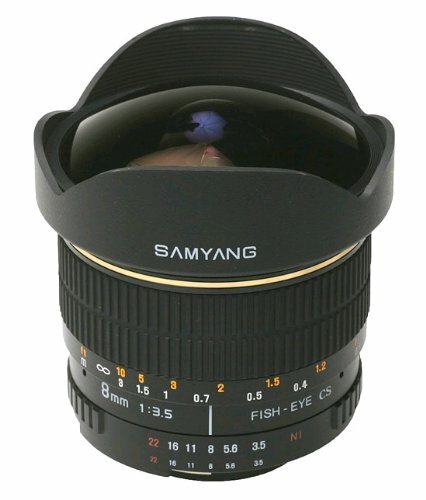 This great-value 85 mm f/1,4 AE telephoto lensby Samyang is ideal for portrait and landscape photography, It's easy to adjust focusing distances from1 m upwards thanks to the sli..
Samyang 14 mm f/2,8 AE IF ED UMC Aspherical The Samyang AE 14mm is a super wide-angle lens with a fixed focal length that'sperfect for landscape and group photos, Made up of 14 gl.. 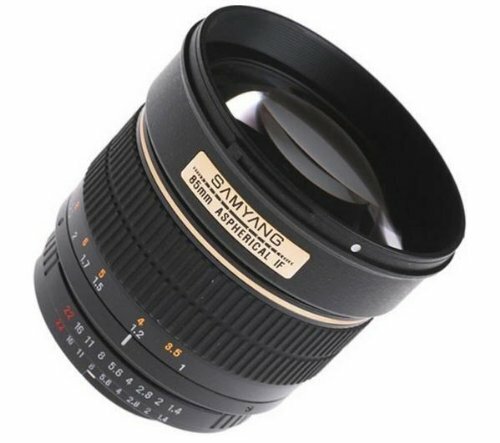 Complete peace of mind with 3 years manufacturer's warranty, This great-value 85 mm f/1,4 IF telephoto lensby Samyang is ideal for portrait and landscape photography, It's easy t..
Samyang 35mm f/1,4 ED AS UMC wide angle prime lensThe Samyang 35mm f/1,4 AS UMC is a fast, wide angle, manual focus prime lens for full frame cameras, or a fast standard prime wh..